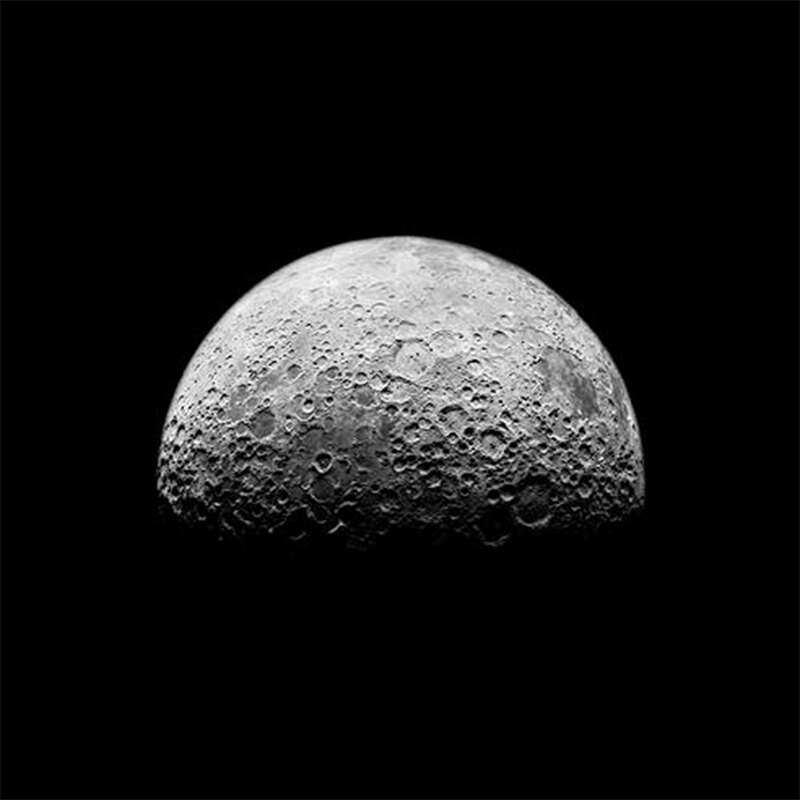 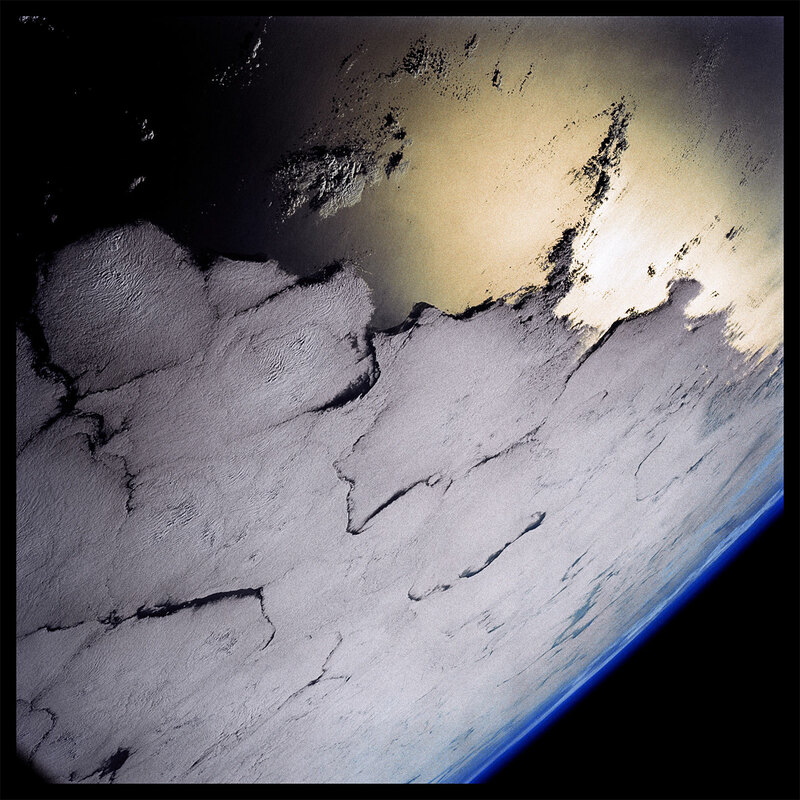 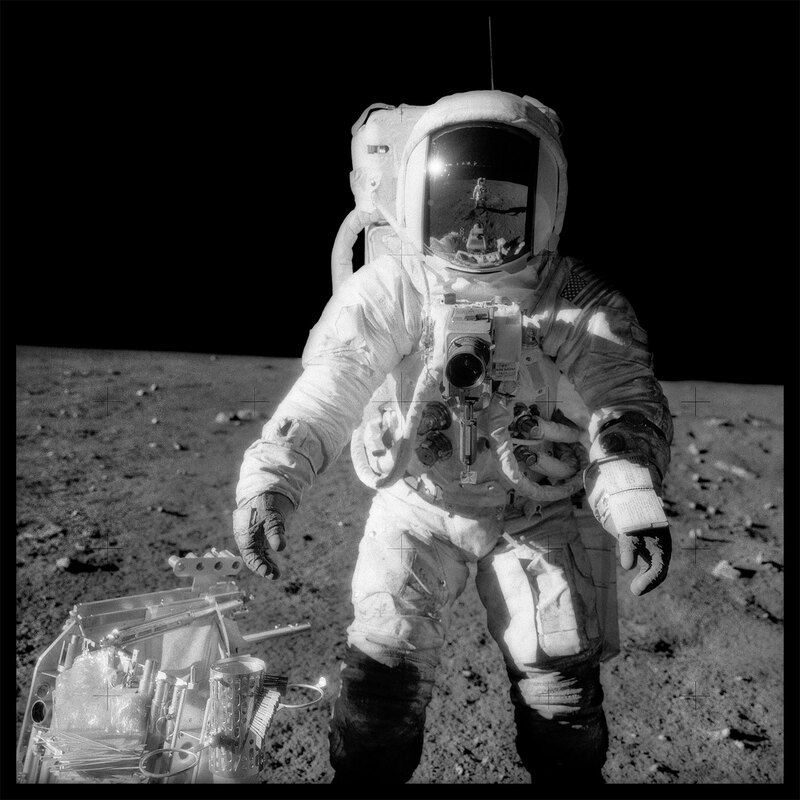 Michael Light’s FULL MOON offers a single composite journey to the Moon and back, comprised of imagery from the 9 actual Apollo missions along with Earth orbital imagery from the Gemini missions. 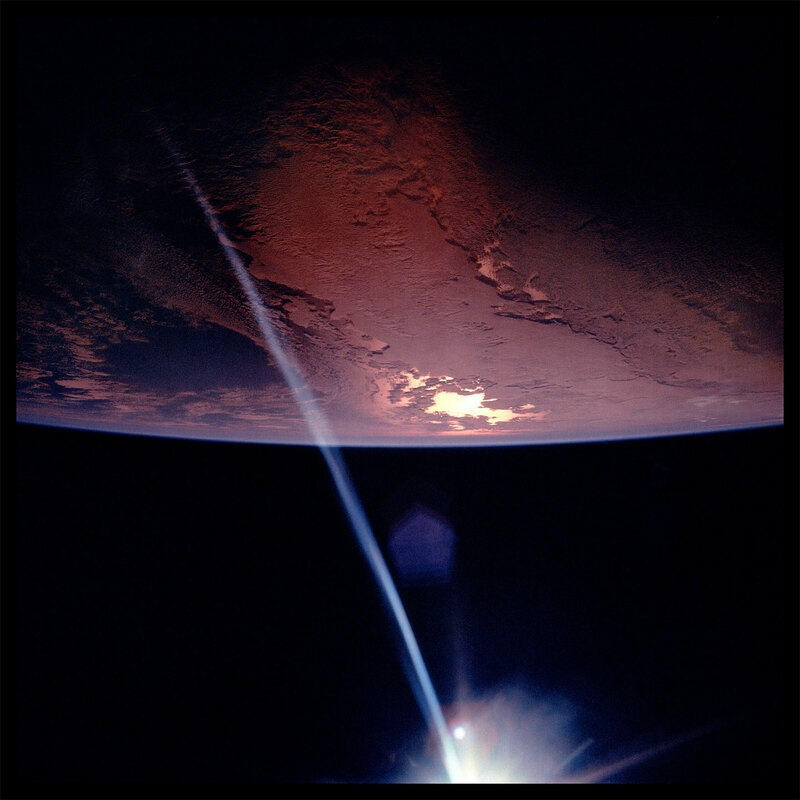 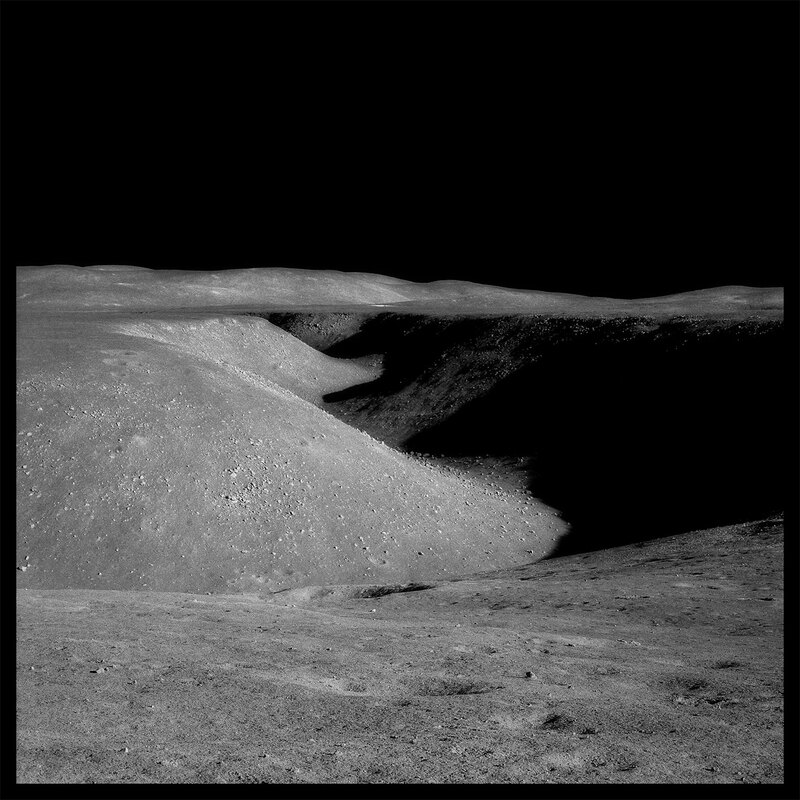 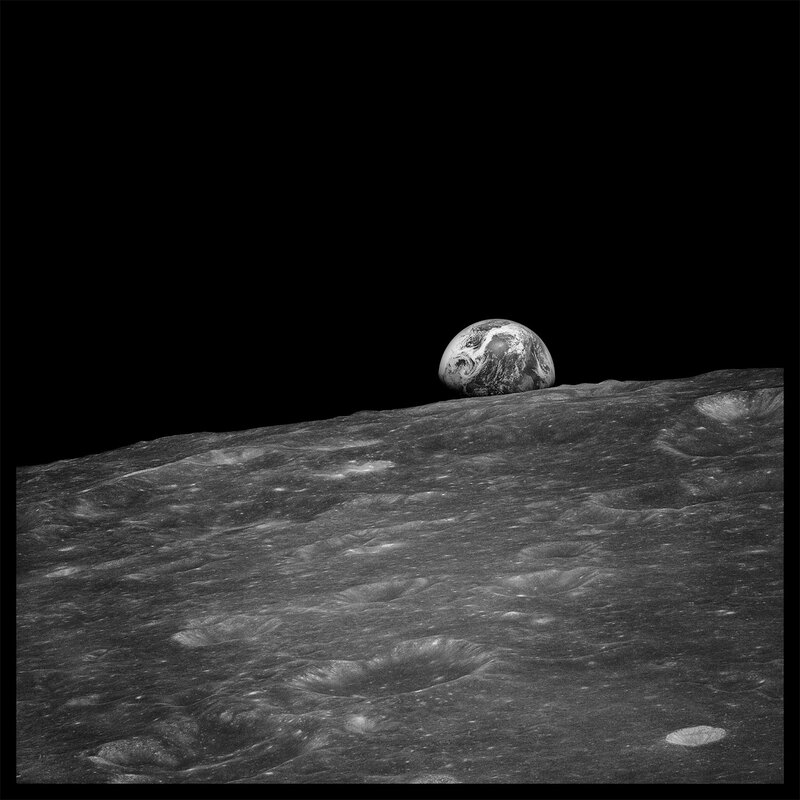 One of the primary goals of the project was to think about the some 33,000 Apollo images in terms of the traditions and meanings of landscape representation, rather than science, cold-war politics, and exploration alone. 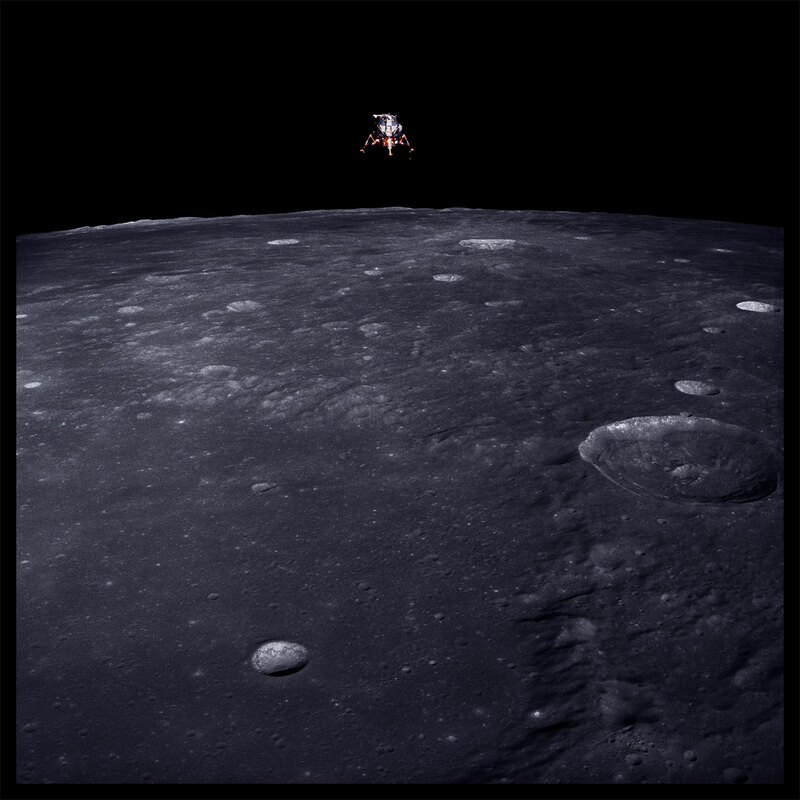 FULL MOON was published in eight international editions in 1999, and concurrently exhibited world wide. 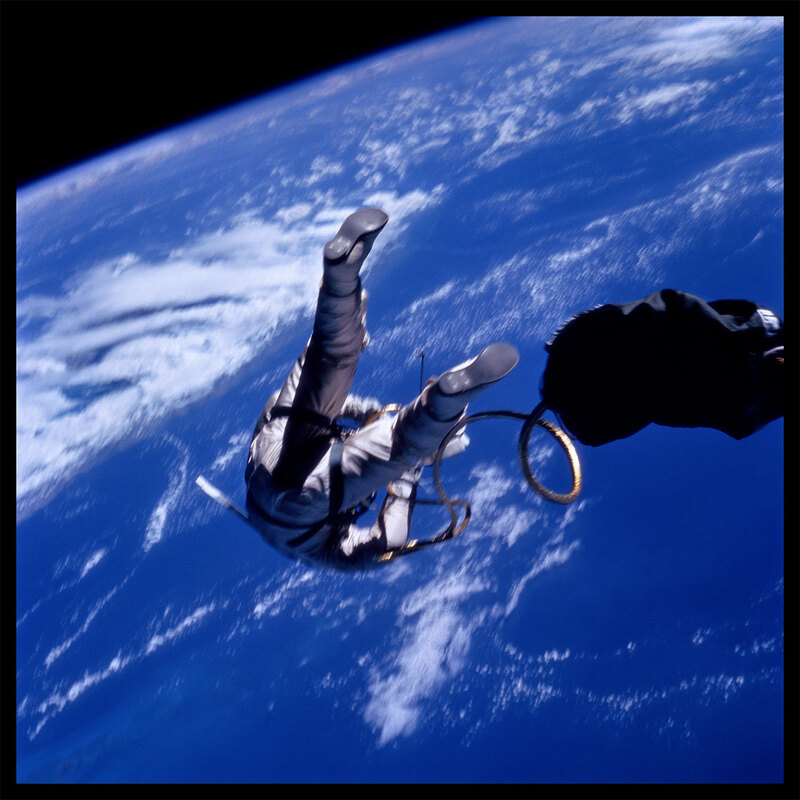 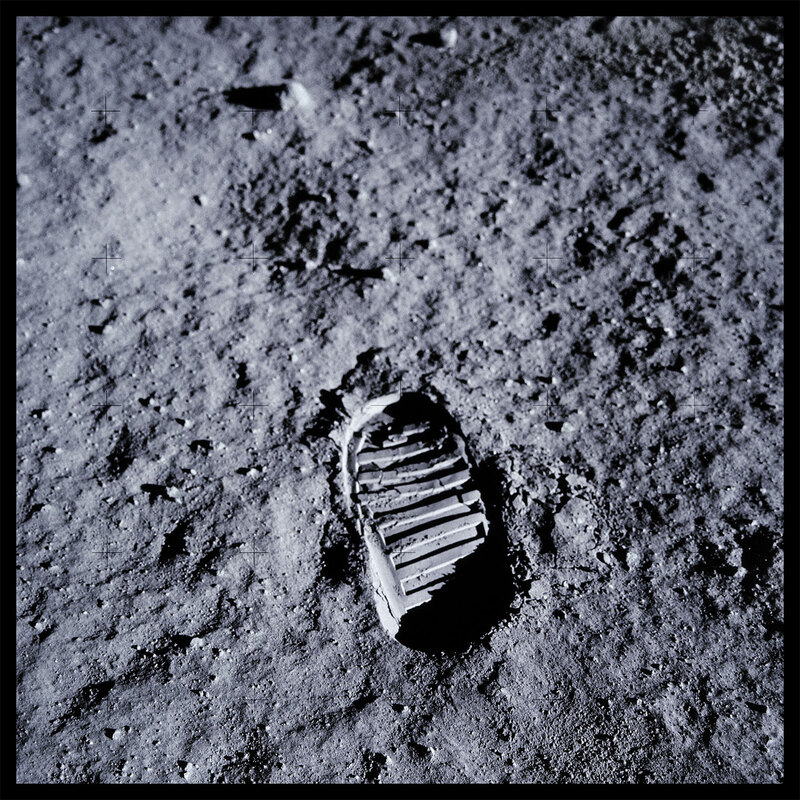 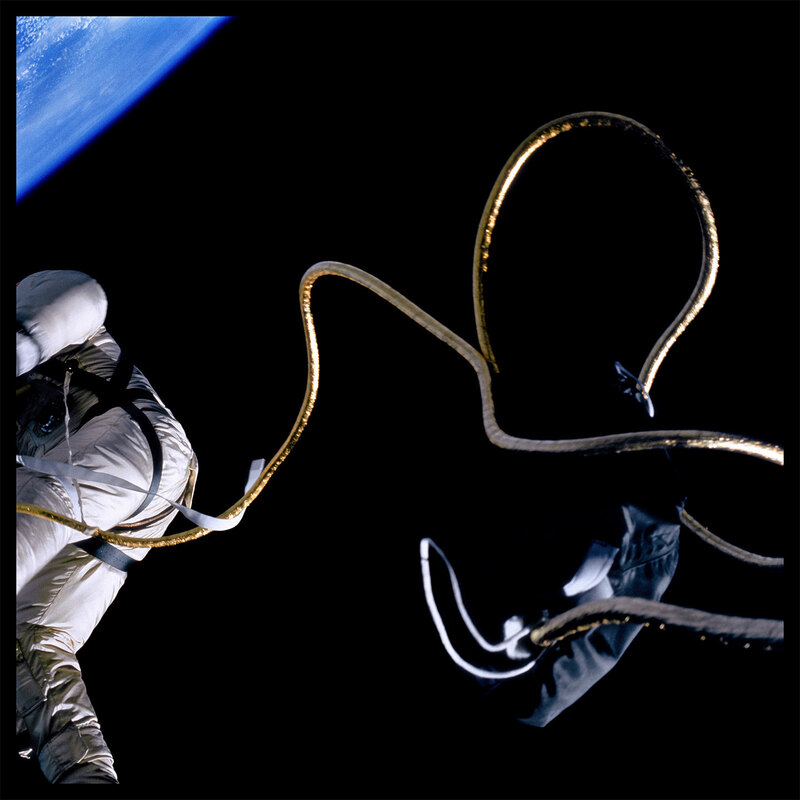 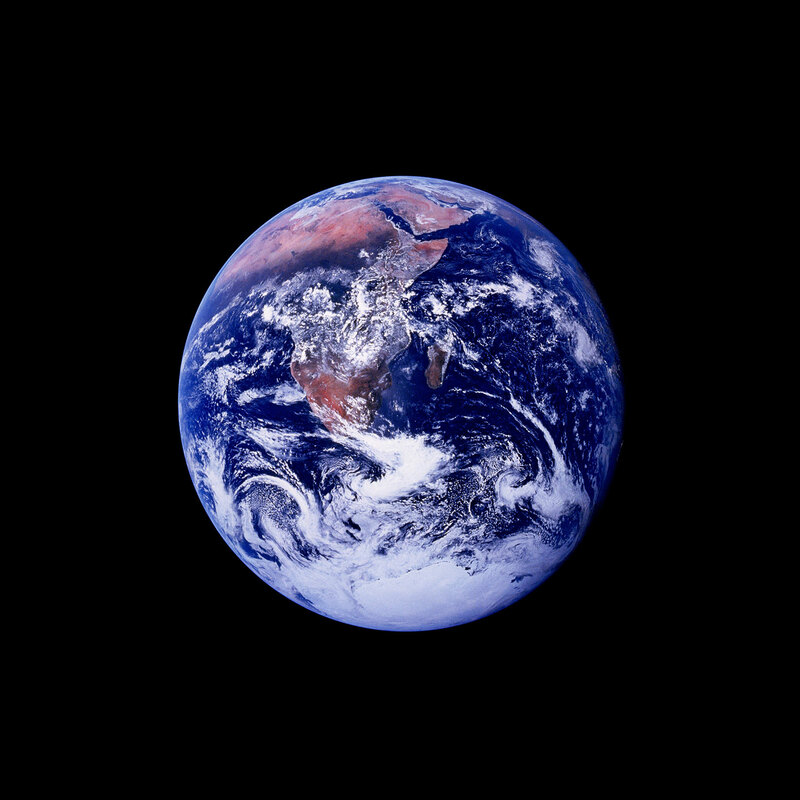 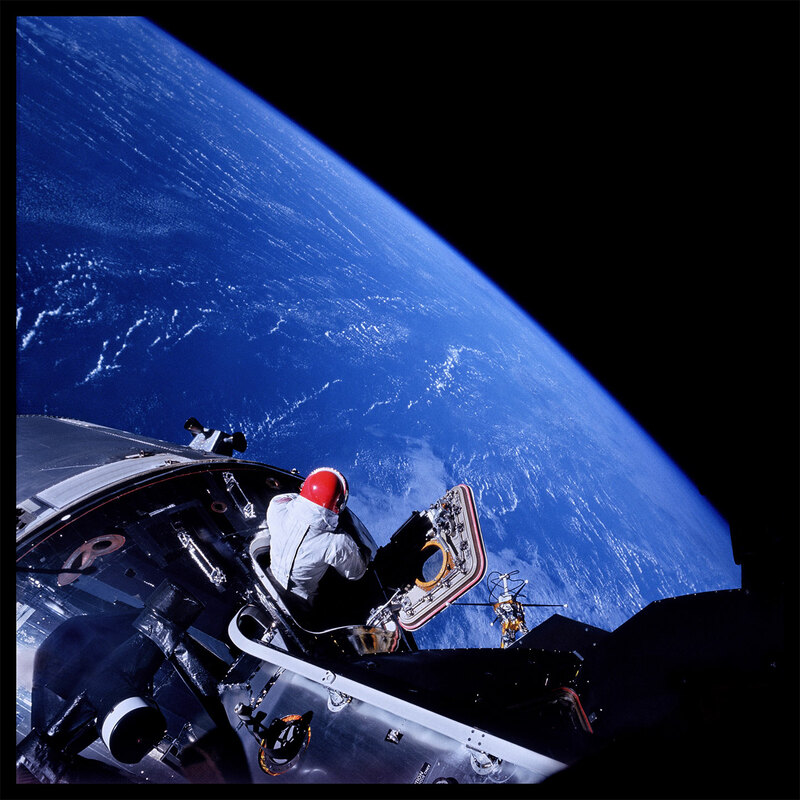 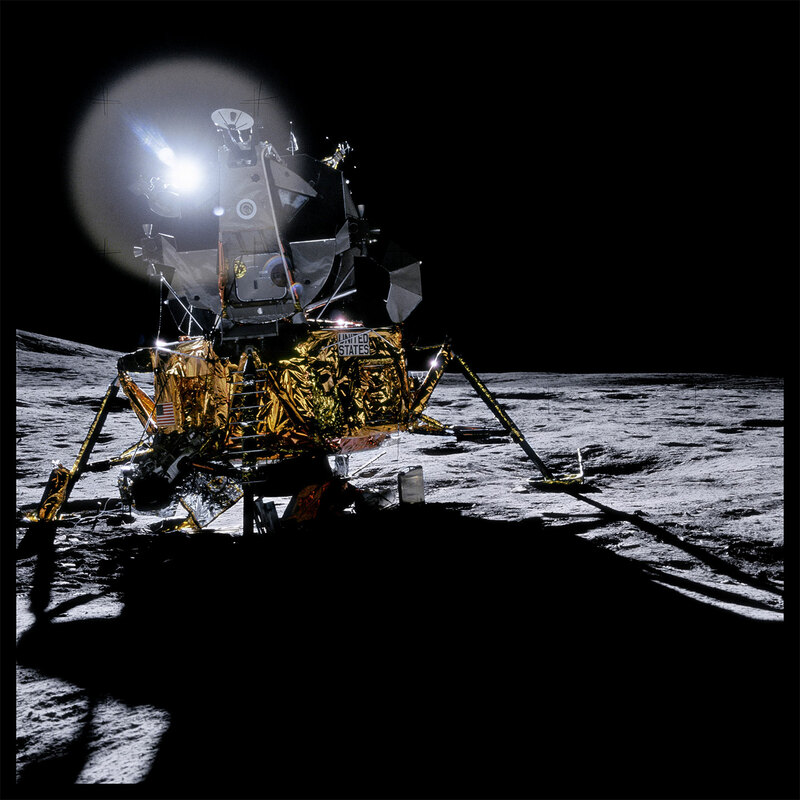 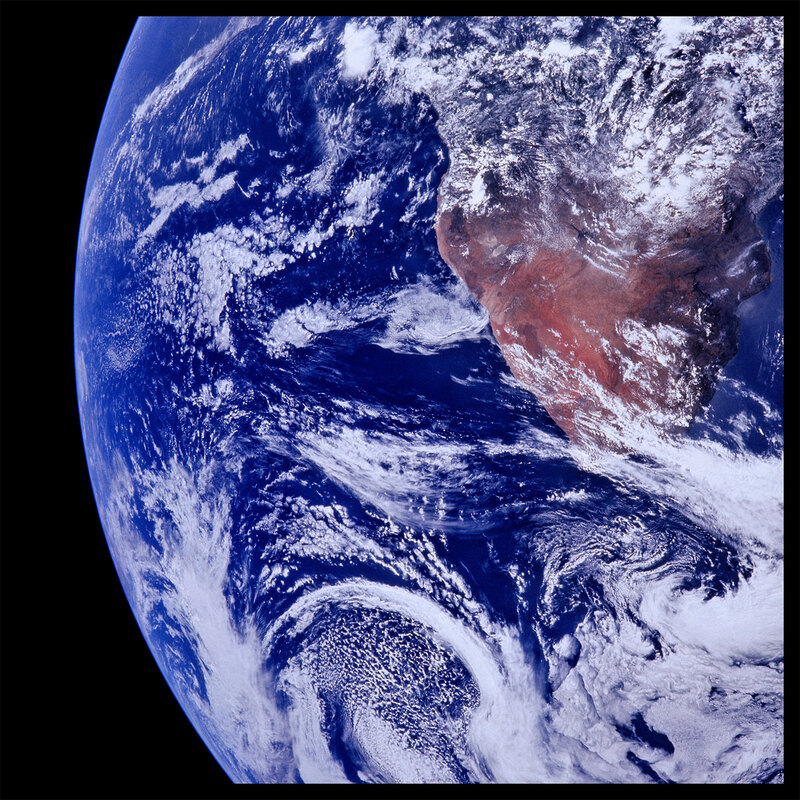 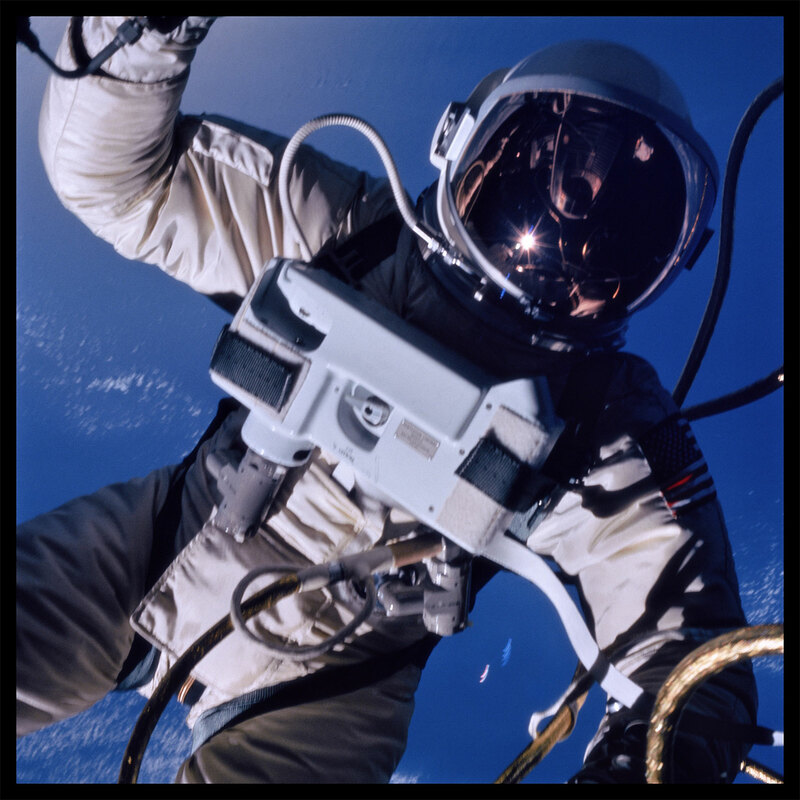 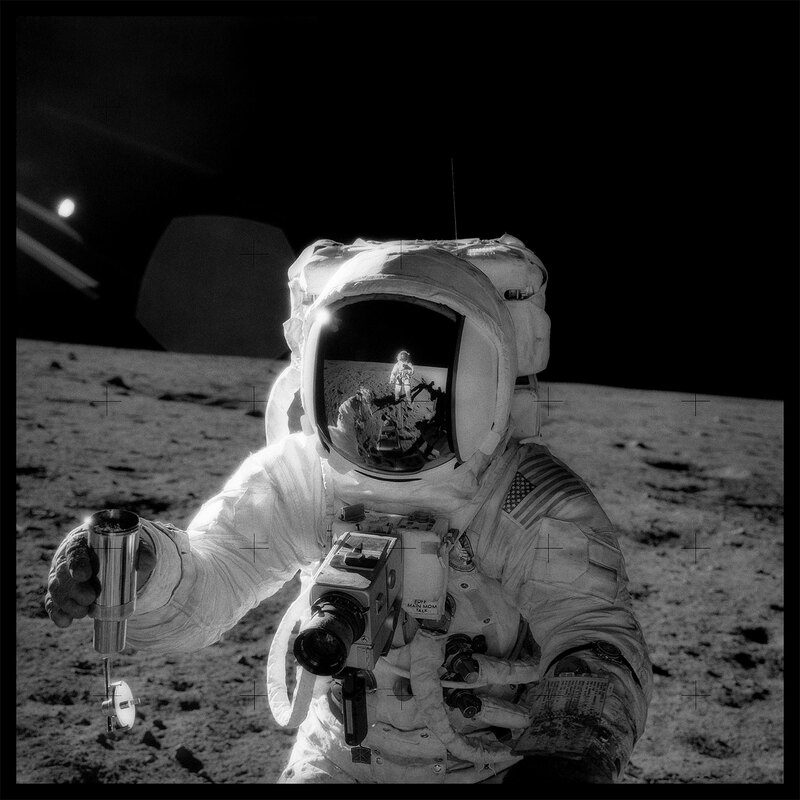 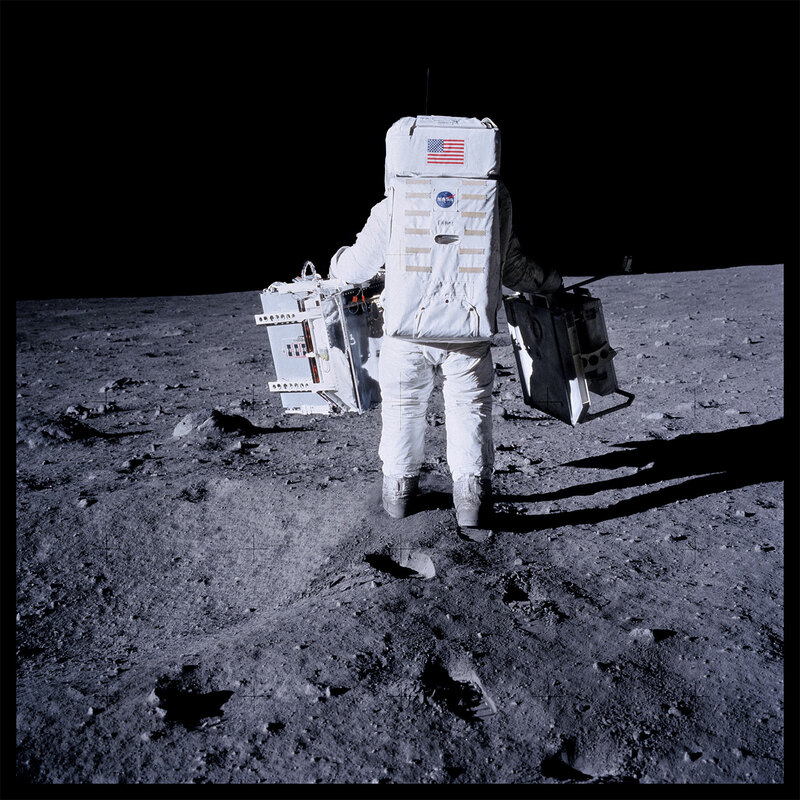 An edition of c-prints was released in 1999, and over the years the book, museum exhibition, and print edition have come to be seen as a standard benchmark (art-world and otherwise) for inflight NASA Apollo photographic material.